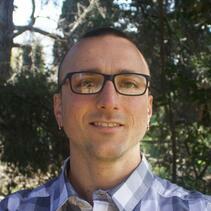 Dr. Giuliano Colosimo serves San Diego Zoo Global as a Postdoctoral Fellow in Population Sustainability. He works on questions related to the conservation of endangered and critically endangered iguanas using both ecological and genetic data. 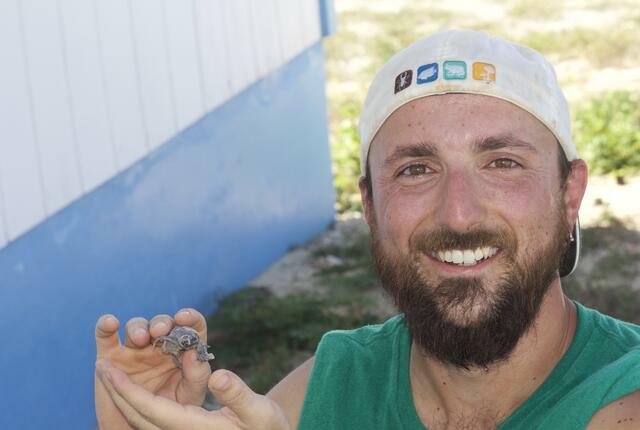 Giuliano is interested in understanding the dynamic of different iguana populations to develop and implement the appropriate conservation strategies. The primary goal of Giuliano’s current project is to aid in the conservation and research of the Galapagos pink land iguana in collaboration with Dr. Gabriele Gentile, University of Rome Tor Vergata. For this project, Giuliano will be installing and maintaining a grid of data recording weather stations across the range of the pink iguana to monitor environmental parameters that could restrict their distribution. 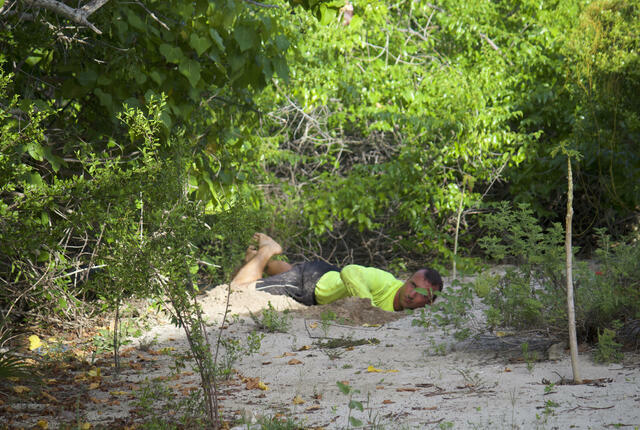 Giuliano is also involved in the development and implementation of a GPS tracking system that will allow a better understanding of timing and location of nesting activities in the pink iguana and its competitor, the yellow land iguana, on Vulcan Wolf. Identifying nests in these species, particularly pink iguanas, is a major priority for developing appropriate conservation strategies such as head start programs and translocations to other appropriate sites. Giuliano earned his bachelor’s and master’s degrees in Ecology and Evolution from University of Rome Tor Vergata and his doctorate from Mississippi State University. His dissertation research focused on describing the distribution of genetic variation in different species of Caribbean rock iguanas in the Greater Antilles. In this work, he sought to understand the mechanisms associated with the expression of inbreeding depression in small and isolated populations of these endangered lizards. Giuliano is an active member of the IUCN Iguana Specialist Group. In his free time he enjoys biking, running, and riding his motorbike.